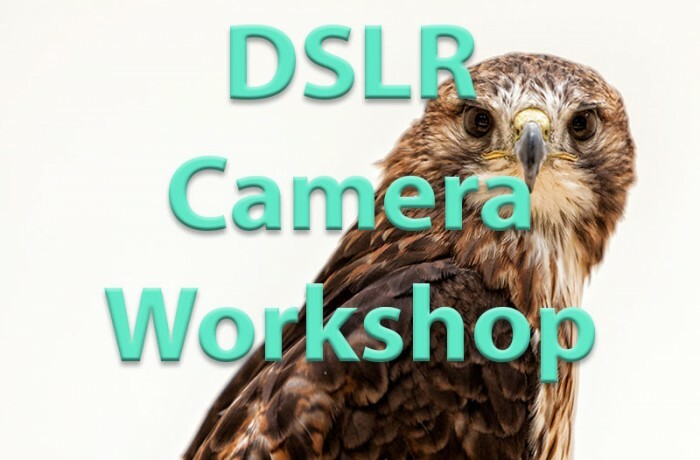 Shoot Smart one day DSLR camera course will get you shooting better than ever before! It’s designed for the basic to intermediate camera user simply looking to understand and get to grips with all of its functions. Learn your cameras settings. Learn to shoot using all of your cameras semi automatic modes such as aperture and shutter speed priority. Learn the benefits of these modes and when to, and when not to use them. Understand light, how the direction and quality can make a massive difference to your pictures. Learn and understand your cameras “Manual” settings too. Take full control, it’s easier than you think – It’s not just there for Pro’s to use! Hi Beryl, there are still 2 places available. I have a bridge camera not dslr can I still attend these courses. I have only recently become interested in photography and don't have a clue really.. Please send an email to paula@shootsmart.co.uk just let her know the date and please supply your email address and tel number. That's it! Hi Rachael, As long as the bridge camera has different shooting modes ie S"("TV) "A"(AV) or "M"
I'm looking for a course in October. Do you have any planned ? Could you advise the following course after August 18 please?